Mike is a Senior Associate at RCP. He began his career at RCP in 2011. 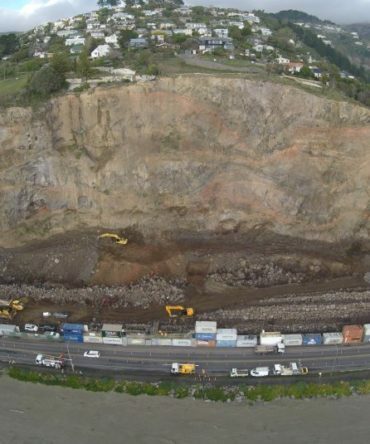 With a niche in land contamination, complex demolition and deconstruction project management, his project successes are evidenced in his critical roles following the Christchurch and Wellington earthquake responses. Mike is a leader in health and safety across the company, employing smart approaches to project methodologies and processes to minimise health and safety and environmental risk. His crusade is to ensure all staff go home safe at the end of each day. 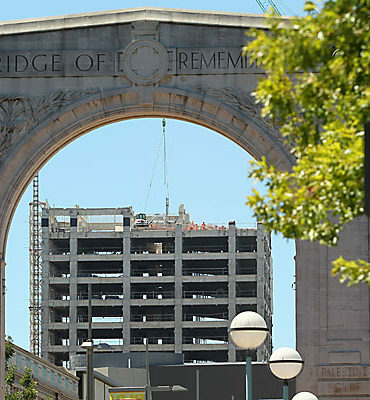 The Christchurch CBD demolition programme had a set target to ensure there were no fatalities, and this was achieved for the CBD red-zone. 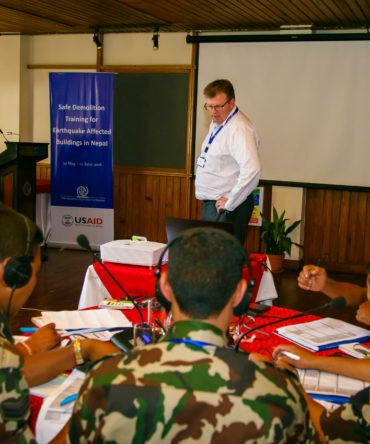 Mike’s specialist knowledge and experience resulted in his travel to Nepal to contribute to the safe demolition training of local police, army and engineers and assist in the recovery process following the April 2015 earthquake in the region. This work helped to increase local capacity to undertake safe demolition within an often hazardous and life-threatening environment. 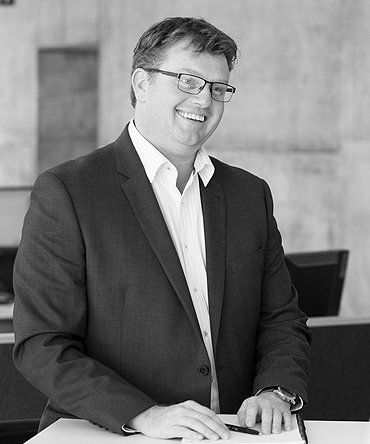 Mike is a member of the Canterbury Rebuild Charter, and the Business Leaders Health and Safety Forum.